I’m about to share a powerful strategy that I hope will transform the way that you look at your book and how to USE a book to grow your business and profits. …but first, let me explain what an online course is. In most cases an online course is where you create content (usually audio or video with written handouts, worksheets, assignments, etc) that guides your clients through a step-by-step process to help them achieve a desired goal. You then take this content and “store it” online. There are plenty of tools for doing this, but one of my favorite resources is Ruzuku.com. In a nutshell, that is the definition of an online course…and ANYONE can create one. The Money Is In The Backend: You will need to make 10,000s of book sales to earn a real income. Unless you break out as a New Your Times Best-Selling Author you will really struggle to earn a good income at a couple dollars per book sale. A typical online course, however, can sell from $97 – $997 or MORE depending on your market and topic. Even if you start toward the lower end and sell a course for $297 you only need 10 sales per month to earn an extra $35,640 per year. Make A Bigger Difference. Many readers are looking for “more” from you. While there are plenty of people who will read your book and run with the content, many folks will want to go much deeper with the material and creating an experiential offer such as an online course can be powerful for you and your clients. 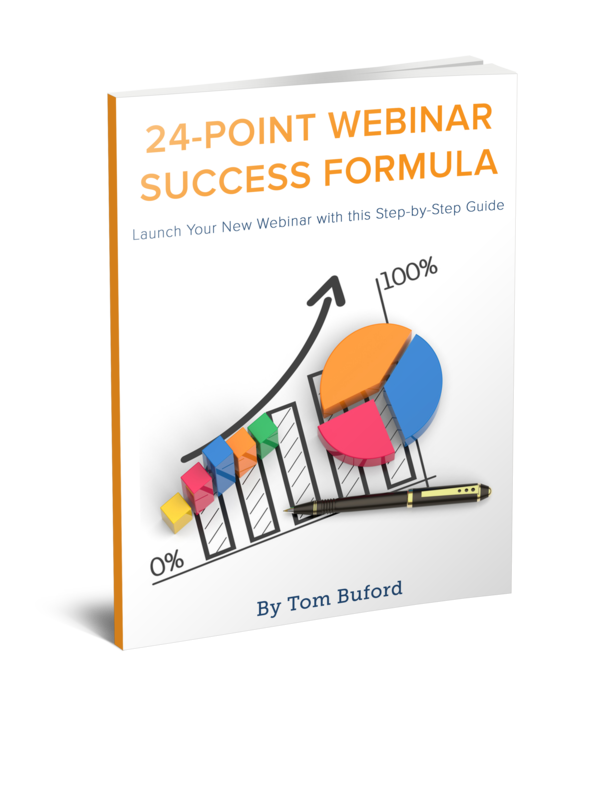 This allows you to deliver greater results for your clients, fans and readers making you a real hero in your market. Select a Bullet Proof Topic. If you’ve been working on a book idea then it’s a good bet you’ve done your due diligence and have a great topic selected already. But if you’re still in the research phase here are some things to consider. Does your idea solve a big problem? Can you identify your ideal reader/client? Do you know exactly how to find them? Will they invest in having this problem solved? Start with an Effective Outline. Rather than jumping into content creation, it’s important to get your ideas out of your head and then filter them down to the “must-have” ideas that you’re going to share. Remember, LESS is actually MORE when you’re goal is to get people into action. Try this 3-step approach: 1) Brain Dump all of your ideas for taking your client from where they are to where they want to go. 2) Filter your ideas to the MOST important concepts and strategies. 3) Put everything into a logical order that will be easy to follow. NOTE: If you already have your book completed or you at least have an outline, then you can work from your table of contents. 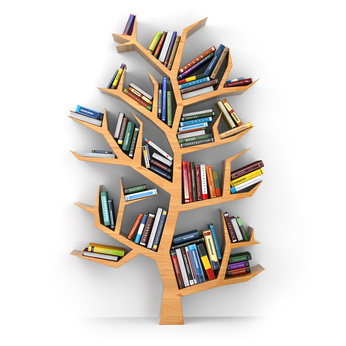 In fact, many successful courses have been created by going straight from book content. Duct Tape Marketing by John Jantsch is a great example of this. Killer Content Creation. As an author I know you understand how challenging it can be to create great content. A strategy that I’ve been using and teaching for years is to “talk your walk.” In other words, start with your Effective Course Outline and simply TALK the content. One of the most effective ways of doing this is to put a headset (with mic) on, plug it into your computer and record a simple audio course using free recording software like Audacity. If you work on a Mac computer then you already have Garage Band for recording HIGH quality audio. Package for Profits. Now it’s time to get your content “packaged” so that you can deliver it to your new raving fans and clients. But we aren’t going to create a physical product like CDs, binders, DVDs, etc. 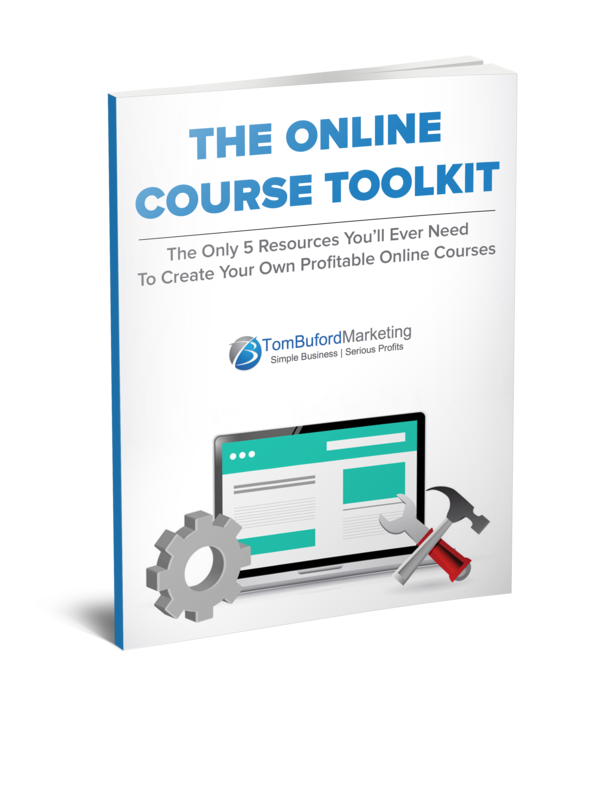 Remember, we’re talking about a Profitable ONLINE Course so all you need to do is take your content and put it online so that your clients have access to it.To be honest, this step can really trip folks up, so I am going to make it easy. There are great platforms out there that make it very simple to upload and share your online courses, but my favorite is Ruzuku.com. If you use a resource like Ruzuku all you need to do is log into your account, name your course and start adding your content. You can add PDF worksheets, Word docs, MP3 audio recordings and even MP4 if you decide to add video to your course. I love how you keep making it so simple! Your posts inspire action. Love the practical tips you sprinkle everywhere.